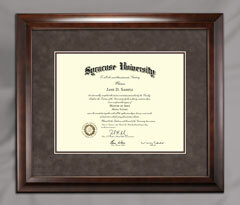 Simply the best way to preserve and display your diploma! Easily check the status of your Preservation Frame Order. 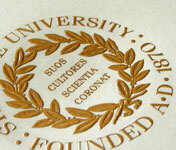 Superior Diploma Printing and Distribution for Universities and Colleges only. 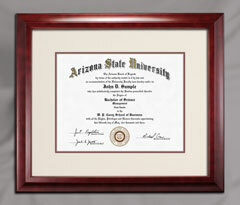 We can print and distribute your diplomas faster and more economically than you, or anyone else, can. 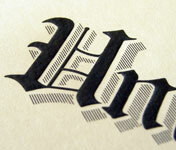 All diploma orders are fulfilled within 4 business days or less.